There are really simple steps we need to follow to make our Instagram efforts successful. And it doesn't matter if you already have an Instagram account for your church or you're planning to sign up soon. 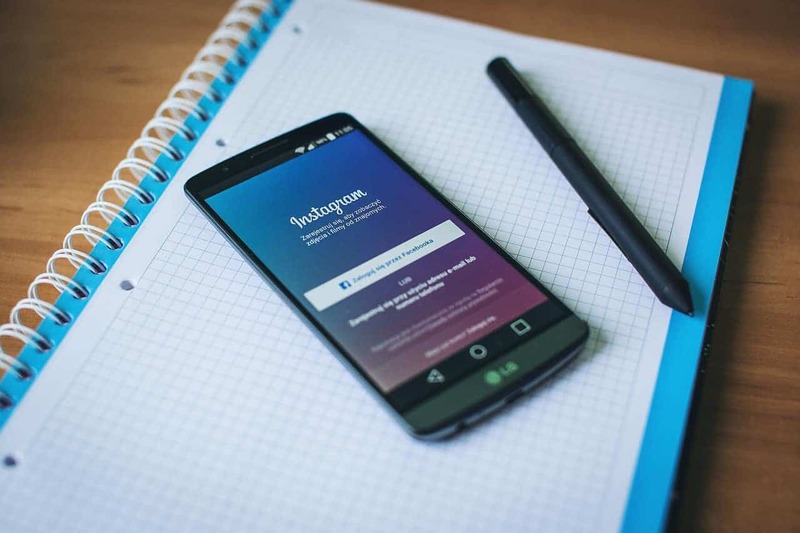 Make sure you apply these steps to make your Instagram journey smooth and effective. There are so many different Instagram strategies that you can find. You possibly have heard people say about building your audience and growing fast. These are all important subjects that we get so overwhelmed with. Still, there are some basics that really help us move forward and do your social media thing right. Let’s see what you need to start with to succeed on Instagram. This is the only tip that applies only to new accounts. Before you get started it will be best to set your account as private. This step gives you an opportunity to get some content ready when you launch and when you do, you will launch strong. This will make your audience have a feeling that even though your following is in early stages of growth, your profile is mature and worth a follow. Most churches want to reach out to people in their area that are likely to visit them on Sunday. If your church has the same goal make sure you use your location in you IG username and optionally in the handle. The username is searchable so when you add the name of your city people will be able to find you more easily. You only have 150 characters to introduce your church when they see your profile. Make sure your bio is welcoming and encourages people to visit. Try to use this piece of text to lead people to click the link below. I should also help them understand what will happen when they click the link. Something that we use for our IG profile is to use Bitly to create custom links which explain the content behind the link. We know that most people do it but there is a better way to use the only place (so far) where you can add a clickable link. If the goal of your online efforts is making people visit your church, make sure if they click the link in the bio, they will go to a visitor friendly landing page. This page can include elements such as time and location, clickable direction, a welcome video etc. Anything that will help them make the decision to visit you on Sunday. This one is a biggie. Still, so many people start social media accounts for their organizations with no clear strategy. If you want to win on social media, you need to know what winning means for you and how to measure it. First of all, plan your content. What do you want to post that will be interesting to your audience? It doesn’t really matter what we like, it matters what people want to see. If your plan is to make your Instagram profile a place where you post announcements then you should know it can be a waste of time. As our friend, Dave Edgar, said: “Make your social media channels a source of information, inspiration, and celebration”. Social media takes a lot of time and effort so you should think about building a team of people who will help you with that. Get to talk to a youth pastor and ask them who they think might be able to help. The teens rock at social media so they might be a great asset. Although this is just the beginning of the journey, you have to start with a clear vision of what you want to achieve. 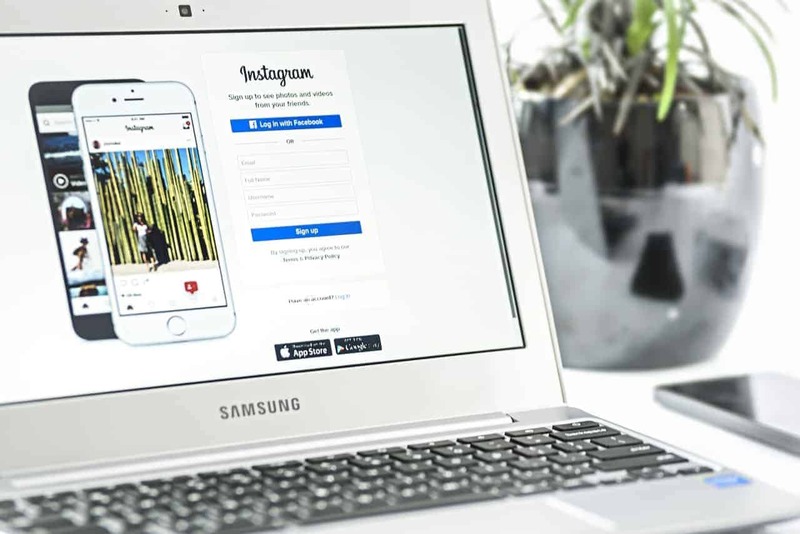 The steps listed above can serve as a roadmap to you Instagram success and help people get connected with your church. Make sure to leave a link do your church Instagram profile in the comment below.